Japan's Ryoyu Kobayashi has continued his incredible season by becoming only the fifth male ski jumper to win six consecutive International Ski Federation (FIS) Ski Jumping World Cup events after triumphing in Val di Fiemme today. Japan's Ryoyu Kobayashi continued his dominant form to lead qualifying at the International Ski Federation (FIS) Ski Jumping World Cup event in Val di Fiemme. Japan's Ryoyu Kobayashi will look to continue his winning ways at the International Ski Federation Ski Jumping World Cup event in Val di Fiemme, after completing a sensational clean sweep at the Four Hills Tournament. 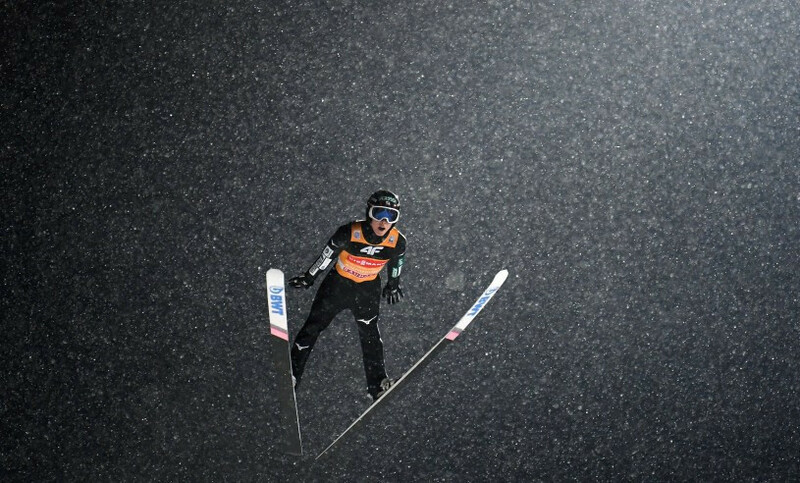 Japan's Ryoyu Kobayashi has showed great form again by finishing first in qualifying at the third leg of ski jumping's Four Hills Tournament in Innsbruck. Japan’s Ryoyu Kobayashi has won again in Garmisch-Partenkirchen to lead the International Ski Federation (FIS) Four Hills Tournament at the half-way stage. Ryoyu Kobayashi of Japan continued his dominant form this season to win the International Ski Federation (FIS) Ski Jumping World Cup event in the German town of Oberstdorf. 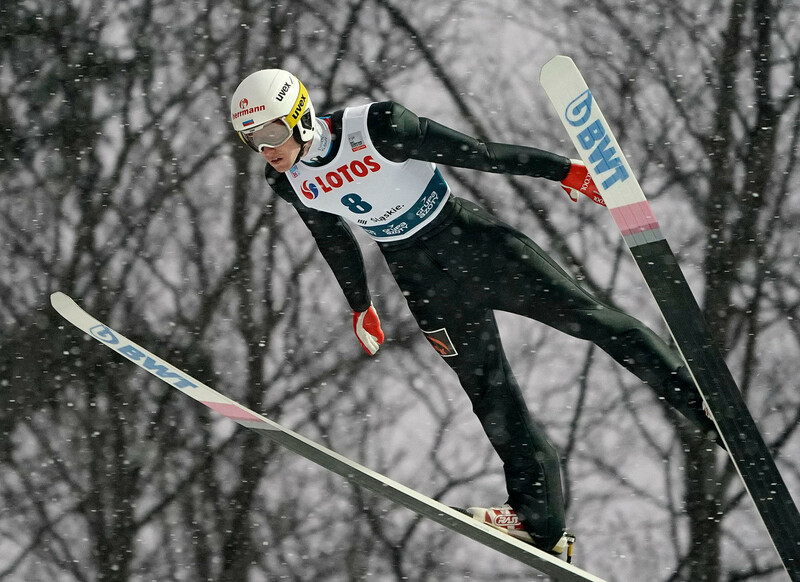 The International Ski Federation Ski Jumping World Cup season is set to continue tomorrow in Oberstdorf in Germany, with Japan’s Ryoyu Kobayashi looking to continue his strong form. German ski jumpers Karl Geiger and Katharina Althaus won World Cup titles today in the respective resorts of Engelberg and Premanon. 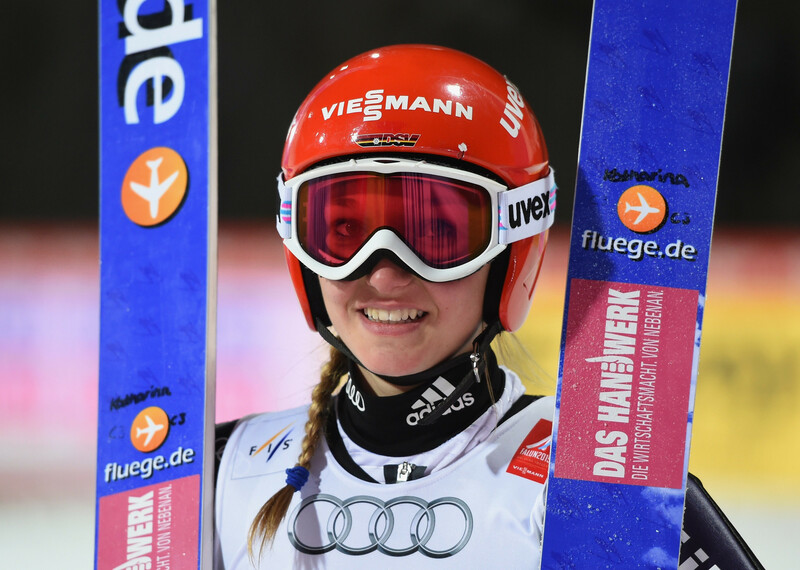 Germany’s Katharina Althaus won qualification today for the International Ski Federation’s Ski Jumping World Cup event set to take place over the weekend on the newly refurbished Les Tuffles HS 90 hill in Premanon in France. Ryoyu Kobayashi of Japan secured his second International Ski Federation Ski Jumping World Cup title of the season and his career after winning the Nizhny Tagil event today. Johann Andre Forfang of Norway has won the first International Ski Federation (FIS) Ski Jumping World Cup event being held in the Russian city of Nizhny Tagil this weekend. 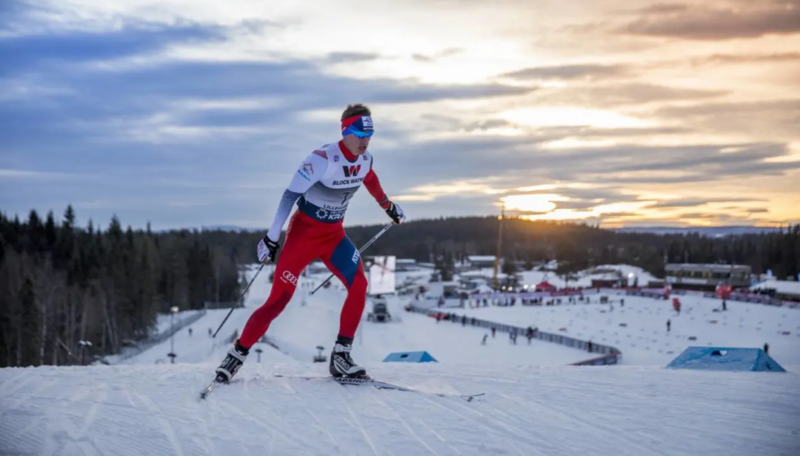 Norway’s Jarl Magnus Riiber celebrated the second International Ski Federation (FIS) Nordic Combined World Cup victory of his career after winning the individual Gundersen five kilometres event in front of a home crowd in Lillehammer today. Japan’s Sara Takanashi topped the individual normal hill qualification standings as action got underway today at the women’s International Ski Federation (FIS) Ski Jumping World Cup event in Lillehammer. 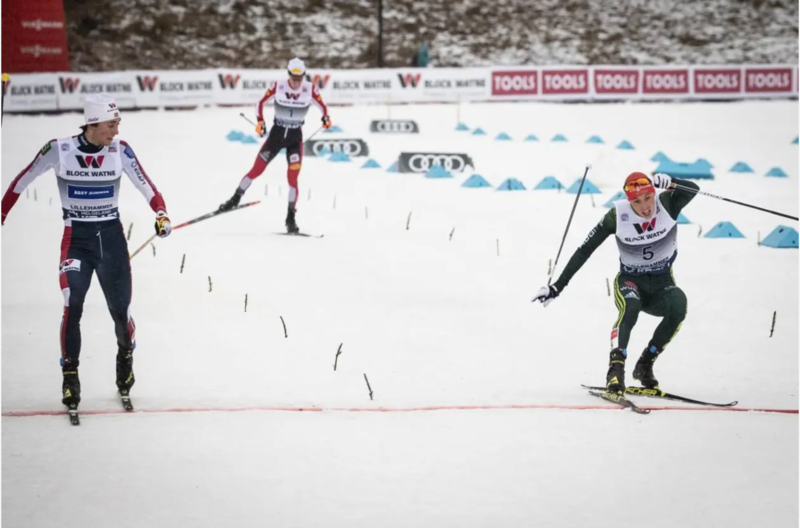 The third men's International Ski Federation (FIS) Ski Jumping World Cup event of the new season is set to take place this weekend in the Russian city of Nizhny Tagil.